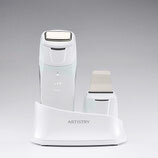 ARTISTRY™ DERMASONIC* deeply cleanses pores using 30,000 Hz ultrasonic vibrations, while powerful Derma Ion Galvanic massages skincare ingredients deep into the skin. * Unfortunately, ARTISTRY Dermasonic Device is temporarily unavailable due to oversell. We understand that such quick run out of new products causes severe inconvenience for you sincerely apologize for this. We are working towards getting more stock into the markets as soon as possible, but this will most likely be next year. 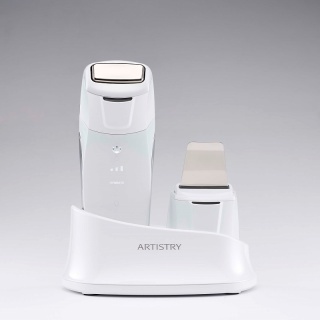 ARTISTRY Dermasonic Device comes with two detachable heads: Ultrasonic Blade andDerma Ion Galvanic head. Ultrasonic blade produces ultrasonic vibrations that create bubble jets which penetrate deep into skin’s pores to cleanse blackheads, make-up residue and waste. Derma Ion Galvanic stimulates and massages the skin at a micro-level to achieve a great penetration of the Artistry products. A localised anti-wrinkle treatment that targets spots and wrinkles with Vitamin C at its peak potency. If you are experiencing age spots and wrinkles in mature skin, target them with highly potent Vitamin C & Wild Yam. This product lets you treat specific areas of the face, such as the areas around the eyes and mouth that need special attention. You can enjoy the best possible results as the two components are mixed just before using for maximum freshness. 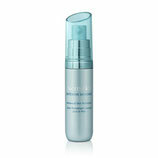 Perfect for removing signs of sun damage you might see in the form of dark spots. Two products that are perfect when used together to improve skin radiance and texture. Renewing Peel re-textures and renews the skin's surface with immediate results. Advanced Skin Refinisher instantly reduces the appearance of visible pores. These two products may be used together, but you should not apply them back to back (choose one to use in the morning and one to use at night). 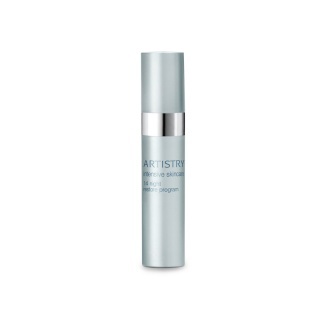 An intensive skin serum that dramatically refines the look of your skin by visible pore reduction after just one use. Exfoliates with a gentle resurfacing action so your rough, dull skin becomes smooth and velvety. Nourishes and conditions your skin deep inside the surface layers to make your skin stronger and diminish the look of pores. 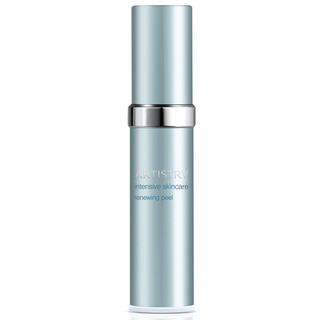 You'll see and feel dramatic results instantly the first time you use this skin refinisher. Leaves your skin rejuvenated and refined for a flawless, youthful look with any skin type. An exfoliant offering professional-looking results for softer, smoother skin in just 8 minutes. Your skin is protected against overexfoliation. The mushroom enzyme shuts itself down automatically so normal healthy cells are not exfoliated. After one use, you will experience smooth skin that feels softer and more radiant. 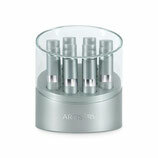 After 6 weeks of use, you will notice the appearance of fine lines and age spots fade. 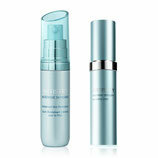 Intensive 14-night treatment to repair skin damage on a cellular level so skin appears smoother, hydrated and even-toned. Intensive 14-night treatment to repair skin damage on a cellular level so skin appears smoother, hydrated and even-toned. Gives you all the benefits of a professional photo-facial rejuvenation treatment in your own home. Your skin looks younger thanks to damage repair on a cellular level. You'll see a reduction in fine lines since the skin's extracellular matrix function is boosted. Damaged skin is soothed and feels less irritated. See restored brightness and improved clarity in your skin. 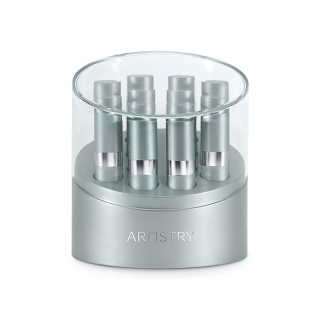 ARTISTRY Intensive Skincare is comprised of several targeted anti-ageing treatments providing the singular best solution for a specific sign of ageing. 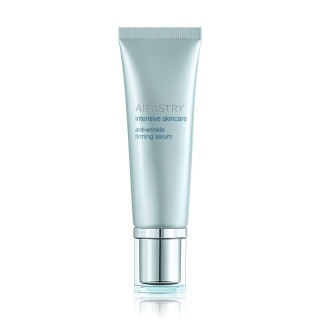 The most potent overnight treatment product from the ARTISTRY Intensive Skincare brand. Reduces the appearance of visible lines and wrinkles, revealing smoother, firmer, younger-looking skin in just two weeks! 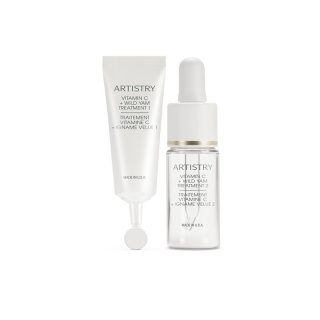 Anti-wrinkle Firming Serum should not be used with any exfoliating products, such as Polishing Scrub and AHS+ from the ARTISTRY essentials line. Like many treatments of this nature, some individuals may find that their skin does not tolerate this product. Discontinue use if persistent irritation, redness, or burning occurs. Low humidity is drying, so Retinol may be more irritating in these conditions. We recommend applying moisturiser before Anti-wrinkle Firming Serum only in this situation. If you are pregnant or nursing, consult your doctor before using a Retinol-based product. 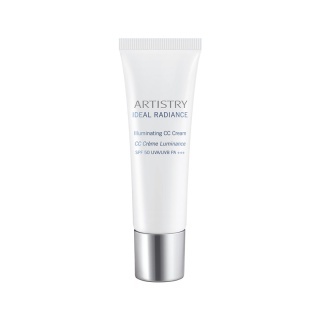 Instant luminosity, beautiful brightness - ARTISTRY IDEAL RADIANCE Illuminating CC Cream primes and perfects the skin in seconds, while SPF 50 protects against environmental factors. Primes by helping hydrate and smooth the skin.